Regular use of aspirin — defined as taking two or more standard-dose tablets a week for over five years — may reduce the risk of developing primary liver cancer, scientists claim. While HCC is relatively rare, its mortality rates have accelerated faster than those of any other cancer. The primary risk factor for HCC is cirrhosis — which can be caused by Hepatitis B or C infection, alcohol use disorder or nonalcoholic fatty liver disease. 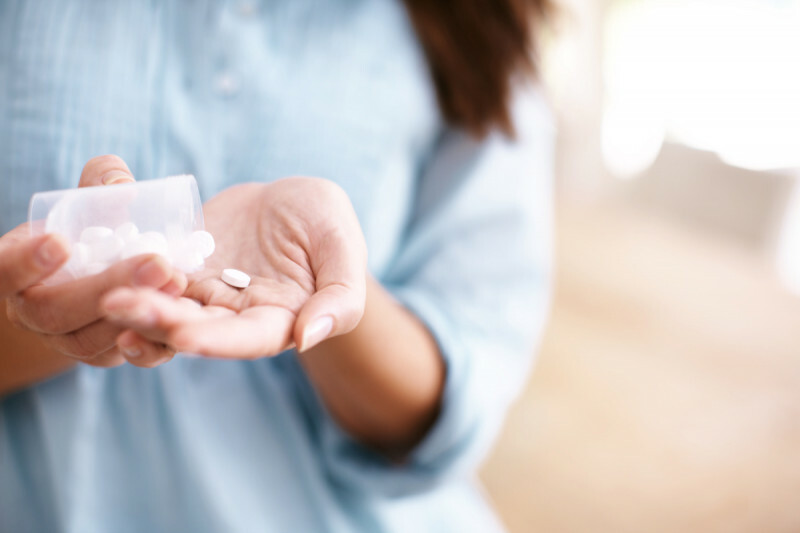 Among over 133,300 participants whose data was analysed — over 45,800 women and 87,500 men — regular aspirin use, defined as two or more standard-dose tablets a week, led to a 49 per cent reduction in the relative risk of developing HCC.